I've been shaving for years, but after trying out different methods of hair removal this summer, I can happily say I will not be using razors to shave my legs again! 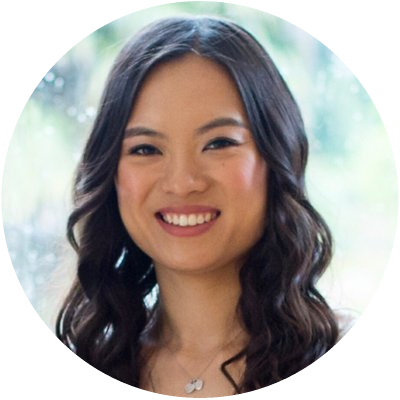 Although I like the results from waxing, it is expensive to do on a regular basis and an epilator allows me to get similar results between sessions. 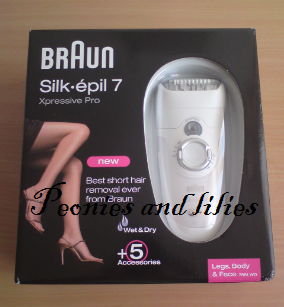 I was recently sent the Braun silk-epil 7 epilator to try out and I have to say I'm now a big fan of epilating. It did take me a while to figure out how to use it, but once I'd read and understood the instructions it was so simple to use. They recommend that you trim hairs between 2-5mm for best results and there is a trimmer head included which you can use if necessary. I found the epilator easy to use (although it does sound very scary) and the smart light allowed me to see the area clearly, even at night time. As expected it was quite painful, but nothing unbearable and the shorter the hair was, the less painful it was to epilate. 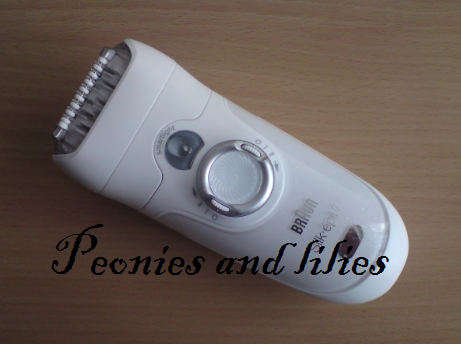 Although there was still a bit of hair left, the epilator removed everything apart from the really tiny hairs that have just grown out of the follicle. There is also a shaver head included in the box (with a trim and shave option), which makes a good alternative to the razor. Like shaving I did have to go over areas twice, but otherwise there were no problems. 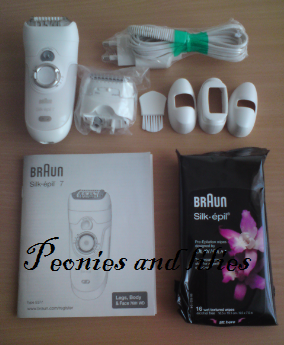 As well as the shaver head, it comes with various sized attachment heads for bikini and face, a brush to clean the epilator, a waterproof drawstring bag and some wipes for use before epilating. This particular model can also be used in the bath or shower. Compared to shaving, this is so much easier and longer lasting (I was getting seriously fed up with getting stubble the day after I'd shaved) plus I can use it on really short hairs, so I don't have to wait weeks for the hair to grow before epilating again. Although it does cost significantly more than a packet of razors, I much prefer this to shaving and for me, its worth buying to avoid the hassle of shaving everyday! Have you tried epilating before? How did you get on? I've tried...almost everything (I haven't tried laser yet...it's too expensive for me now). I've tried wax...and it's okay. I did it with an aesthetics (I think that's what they are called). It's a bit painful, but not too much...but it's expensive to go there every week or every two weeks. I've tried wax at home and...it's not the same. Or at least I don't do it well...but I couldn't wax all my legs. Really great post.. I have previously tried epilating, I think it was the model before this one (bought about 18months ago).. I really wanted it to work so much, but I just found it really painful and my legs ended up being irritated by the whole process. The one I have doesn't allow for use in the shower, so maybe this may be a better option. I'd be skeptical to purchase another one for fear of the pain again, as much I would love for this to be my method of hair removal. I recently bought this as well. I much prefer it to shaving, but still find it a hassle to do, because you have to be more precise than a quick shave. Wow ill have to give this a try!Trying new things is always exciting. Great post thanks! Wow, you are a braver lady than me! I'd rather just shave, that is far too much pain for me!! Yes, I tried epilating before. Actually, I have an epilating machine. For me, it's not painful at all. I have tried a really rubbish model by Remmington and it hurt like hell and I had to go over areas again and again. The whole process irritated my legs but I figured the results would be worth it if I beared the pain. So would a better model like Braun be less painful since it will pick up the hairs better first time and knowing you will only need to go over a area at least twice? I really want to give up shaving and Im willing to take a little pain!